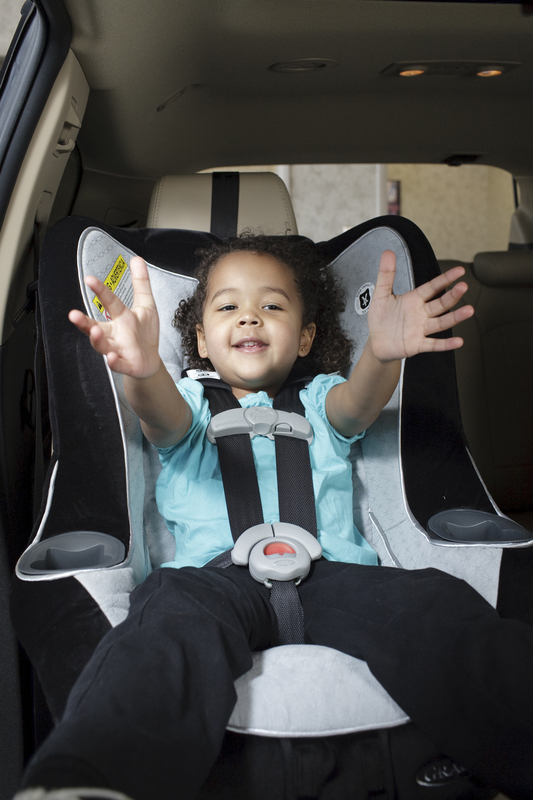 Safe Kids Worldwide has released new info that could help protect kids in cars. The results may surprise you. In a survey of more than 1,000 parents, 1 in 4 say they’ve driven without buckling up their kids.